On August 9th, Singapore will be celebrating their 50th anniversary of independence. 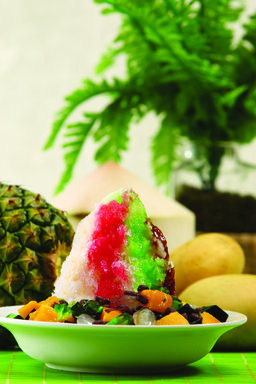 In commemoration, Sino Group of Hotels has joint effort with The Royal Pacific Hotel and Towers, City Garden Hotel, Hong Kong Gold Coast Hotel and Island Pacific Hotel; putting together Singapore's 50th “Feast.Win.Fly” campaign with a series of activities and a set dinner for 2 at Satay Inn. The restaurant will feature classic and authentic dishes from the Lion City for each guest to experience the best of Singapore's cuisine. 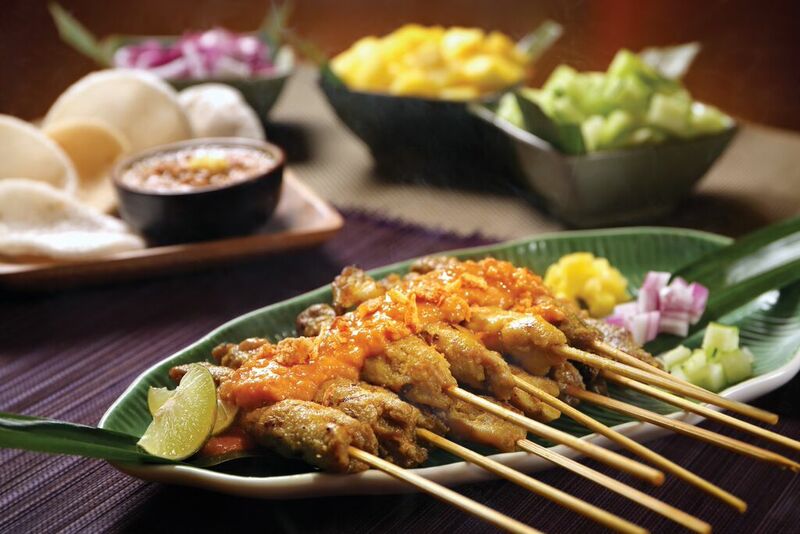 Satay Inn's set menu offers two appetisers: chicken and pork satay, with pineapple compote, marinated in Satay Inn’s special peanut sauce, and sambal ikan bilis – salted anchovies in a fiery chilli sauce and fried egg with chilli crab sauce. Next up, are the mains. 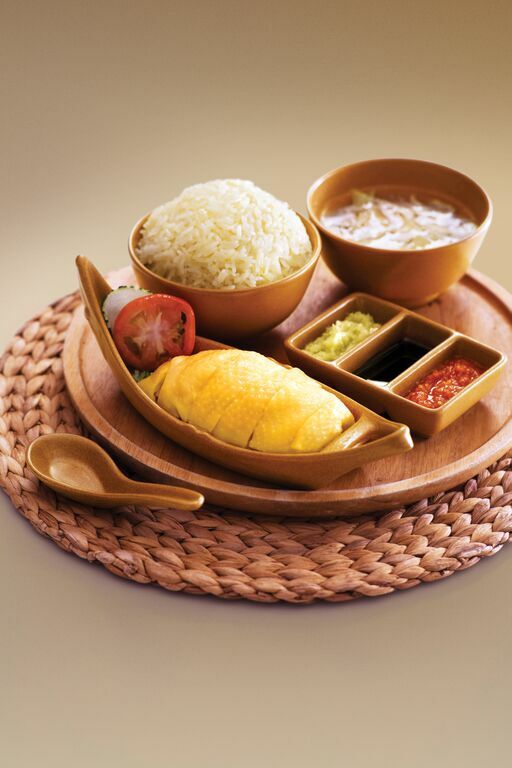 You'll be able to taste Satay Inn's signature dishes such as: bak kut tehand hainanese chicken. The bak kut teh includes the freshest pork spareribs that are slowly boiled for six hours in a soup along with Chinese medicines and the freshest herbs. Pair the bak kut teh with a deep-fried breadstick (or youtiao) and you're set for an authentic Malaysian experience. Another option, is the signature hainanese chicken made from the chef’s daily selection of live chickens, de-boned and served with a bowl of aromatic jasmine rice with chicken stock. The succulent chicken is accompanied by an array of delicious dips: ginger, garlic and green onion (made from a traditional Singaporean recipe), sweet soy sauce and chilli - also imported from Singapore. Satay Inn also offers new mains to their set menu with a selection of crustacean dishes, such as: prawn curry, cooked with the freshest tiger prawns in a fiery base of 10 different spices, or lemon grass and mint leaf prawns for those who want a refreshing and tangy approach. 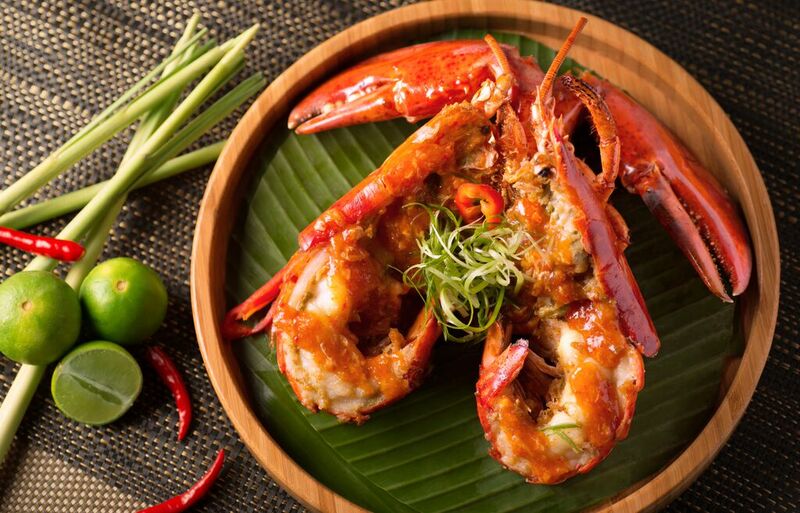 For an additional HK$250, you can try the baked crab with black pepper sauce or chilli Maine lobster with roti. The mud crabs are specially selected for their meat and texture, and baked with ginger, garlic, chilli and black pepper until the shell is bright orange. Another iconic Singaporean dish on the set menu is the fried hokkien prawn mee – a mixture of yellow noodles and thick rice vermicelli, fried with eggs until fragrant and served semi-dry and garnished with prawns. Ending the meal, any person with a legit sweet tooth should try the ice kachang (durian and coconut mousse), made from fresh durian, coconut milk and pandan leaves. The set-dinner menu is available from 13th July and throughout the month of August. Priced at HK$498 for two, each person can enjoy a complimentary bottle of Tiger Beer each or a glass of cleansing barley water for those opting for a healthier option. To top it all off, Sino Group of Hotels has created a web portal where participants can learn about Singapore’s iconic landmarks and download a series of irresistible offers instantly. That's not all. Guests can also participate in a lucky draw where you can win a vacation for two to Singapore; including 2-night accommodation at The Fullerton and day passes to Universal Studios Singapore ®.